When designing and building your dream home, many often forget to look into the legal logistics regarding the guidelines that need to be followed, which can turn into a hassle when you have already purchased or leased your desired home. Building permits, specifically passing the zoning by-laws, might not be at the top of your list when you’re thinking about your dream home but they are important for you to be live there. The laws change from province to province so getting the most updated and relevant information is crucial. 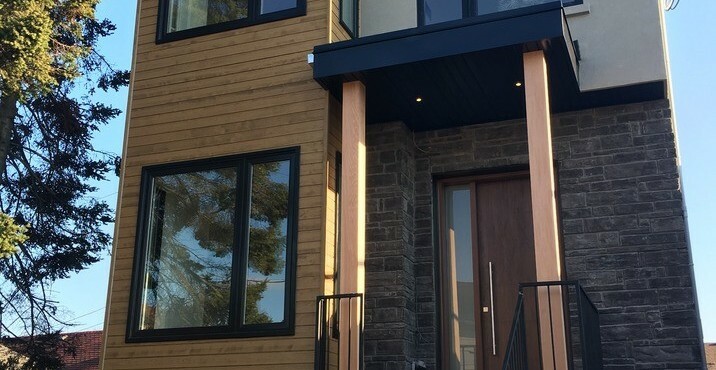 Keep reading below to learn our expert tips and need-to-knows you should consider before purchasing land in Toronto to allow you to have your best foot forward when making decisions on where to build your custom home. 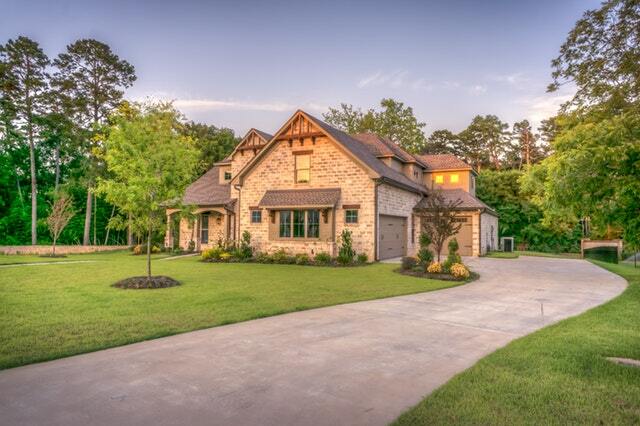 Purchasing land for a custom home is a heavy investment, so you want to ensure you know what you are paying for. When designing your custom home, the surrounding area is most likely not as far developed as it will be by the time you move in, but you can still note down what you know for sure and what you can expect. When purchasing land, you can note the type of community that will be developed later on, such as surrounding parks, schools, commercial malls. The opportunity to meet potential neighbours can also help gauge if this is the environment you want to live in, especially since you will see them everyday. Lastly, you want to ensure the accessibility of public utilities, such as water, gas, and electricity, as that will determine living standards. These kinds of factors will help determine if this is suitable for the home you want to design and the lifestyle you want to live. Along with what you expect the environment to be like after you build your custom home, you will want to learn about the land property previous to your interest in purchasing. Specifically, you will want to know what that land was used for, which will be helpful for you to gain insight on the environment and the ground you want to build your house on. You can obtain environmental reports to help you determine this. Another benefit from researching the land before you buy is that you can see if there might be any additional contaminants or certain chemicals released on the property that were unexpected such as strong pesticides, gasoline or oil spills, or coal ash (which could contain lead and arsenic) which can cause health problems when you move in. Since there is a lot more than meets the eye, double checking your property gives a sense of security. Depending on the land that you’re considering purchasing, there could be a variety of different tax obligations. When looking into your property and tax obligations, you want to ensure that they remain in a reasonable range and are no more than 1-4% of your property’s market value. 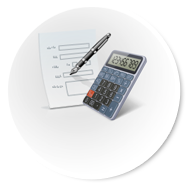 Just like understanding your land value is important so you do not overpay for it, you want to do the same with the yearly tax you will be responsible for. 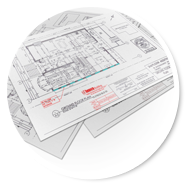 These permits can include zoning by-laws, various plumbing and demolition permits, and ensuring all floor plan drawings are completed and sent to your municipality. 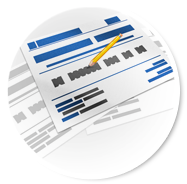 Many of these by-laws and guidelines that need to be followed can be found online, including maps of the areas that have specific uses or has to fit specific dimensions. Your custom home-builder would also be knowledgeable in various municipalities’ laws and required permits. These are crucial because if neglected, it could cause issues in the future when you are building your home. 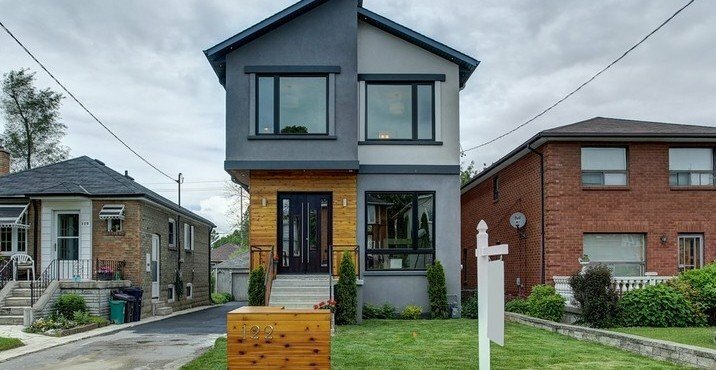 Looking to purchase land in Toronto? 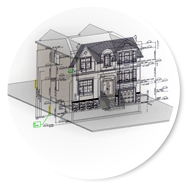 Our architectural design services will provide you with the best ways to understand your property, taxes, and building permits such as zoning by-laws. Get in touch with us to book a consultation with our experts today.